A grinding machine or grinder is a machine or power tool used for grinding a work piece. It can be found mostly in toolmaking and manufacturing units. The material mostly grinded are steel of several types and cast iron. These material do not melt, and can be easily grinded. The material that are least or not used in such machine are plastic, brass, stainless steel and aluminum. And, grinding is basically an abrasive machining process, wherein, grinding wheel cut or finishes a metal piece. Various kind of grinding machinery is available in the market. 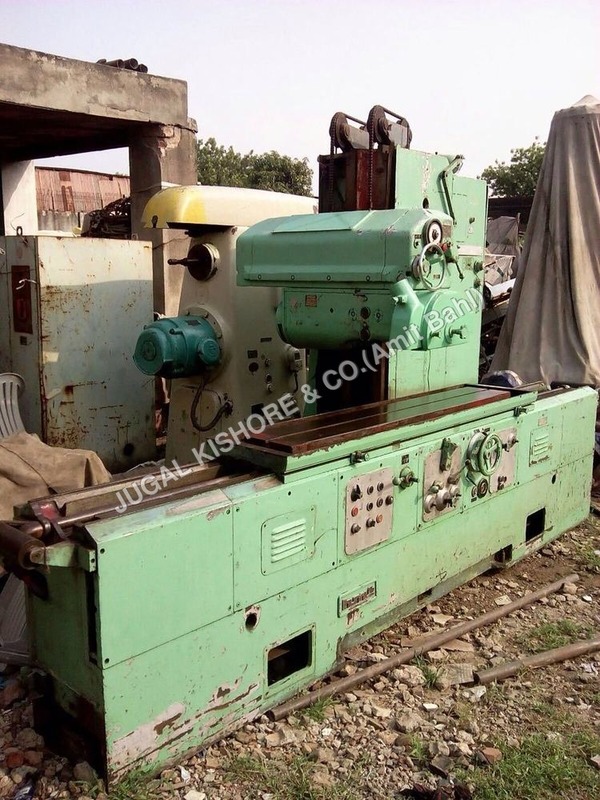 Here, at Jugal Kishore & Co., one can find thread grinder WMW MIKROMAT 3G, surface grinding machine HMT 1500 X 300 and more. The surface grinding machine, as the name implies, creates a flat, smooth finish surface by removing excess material by rotating an abrasive wheel. 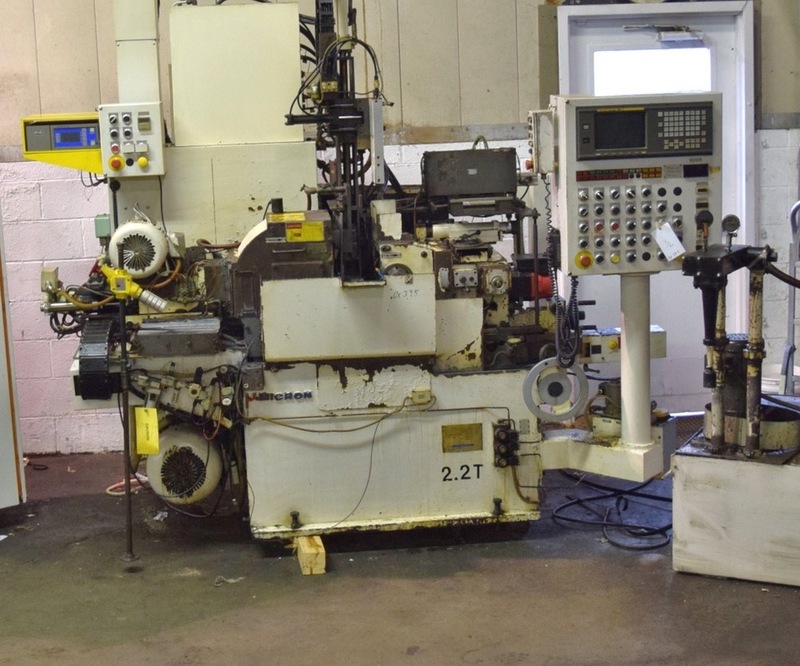 It has the capability to grind flat material as well as parallel surface. This kind of machine has a electromagnetic or vacuum work-holding device, an abrasive wheel and a reciprocating table. The abrasive wheel used in such machine is made of course abrasive particles bonded together in different shapes and profiles. What one can do with a grinding machine? 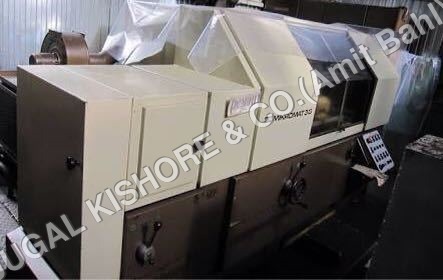 Produce fine finishes Produce accurate dimensions Can also grind hard metals Whether you buy new or used grinding machine, we assure that these grinding machine will excel in all applications.